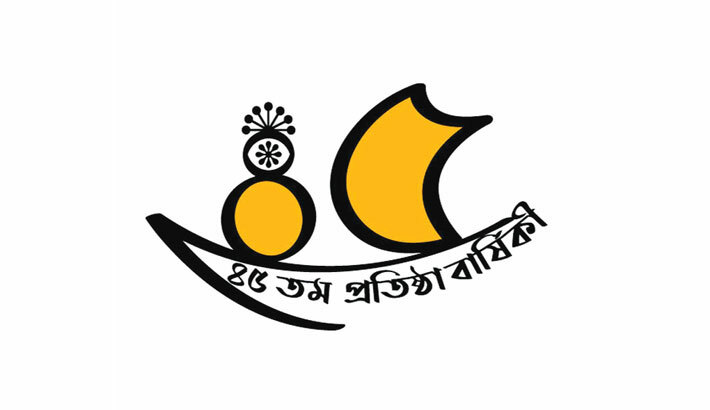 Bangladesh Shilpakala Academy turns 45 years today. To observe the day in a befitting manner BSA has arranged different programmes. A discussion and a cultural programme will be held at the National Theatre Hall of the academy at 5:30pm today to mark the occasion. State Minister for Cultural Affairs KM Khalid will attend the occasion as chief guest, which will be presided over by BSA director general Liaquat Ali Lucky. An exhibition on the activities of all division and branch of Shilpakala Academy will also be held at the gallery 1 of National Art Plaza. Bangladesh Shilpakala Academy is the principal state-sponsored national cultural center of Bangladesh. It is the national academy of fine and performing arts. Father of the Nation Bangabandhu Sheikh Mujibur Rahman established the academy through an act of Parliament in 1974 as a statutory organisation under the ministry of cultural affairs. But subsequently the Act of 1974 of Bangladesh Shilpakala Academy was amended through a new act of Parliament in 1989. The academy is headed by a director general. The overall direction for the functioning of the academy is provided by an executive council (Shilpakala Academy Parishad) headed by the minister in charge of the ministry of cultural affairs. The director general of the academy is responsible for its administration. He is also responsible for the implementation of decisions taken by the council. He is assisted in his work by an executive committee which is elected by the council. The duties and responsibilities of the academy include promotion of the arts and national culture and creation of necessary facilities for their development. The activities of the academy also include organising workshops, seminars, discussion meetings, short-term specialised trainings, providing scholarships and financial grants for talented artistes, organising competitions in the various field of fine and performing arts. To extend its reach throughout the country, the academy has set up branches in most districts. The branches arrange district-level festivals, programmes, and training in various fine and performing arts.